Open the door to a new sense of order and organization in your home. 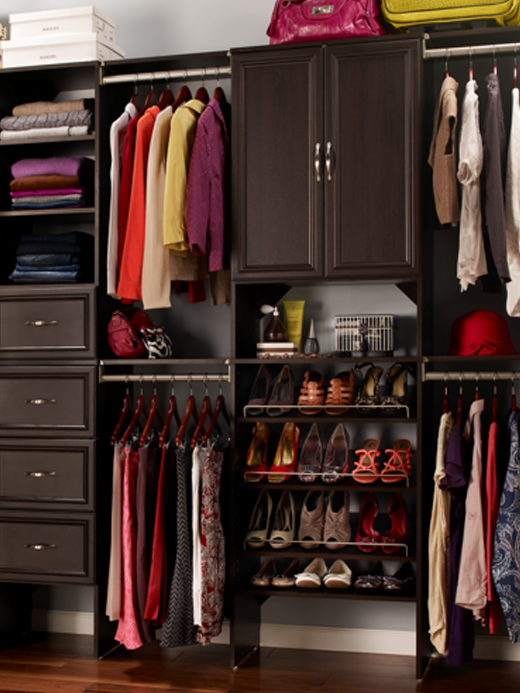 Begin by browsing the assortment of ClosetMaid products. Next view sample designs to help you generate ideas that meet your storage and organization needs. Finally, choose the design tool or service that will turn your solution into a reality.